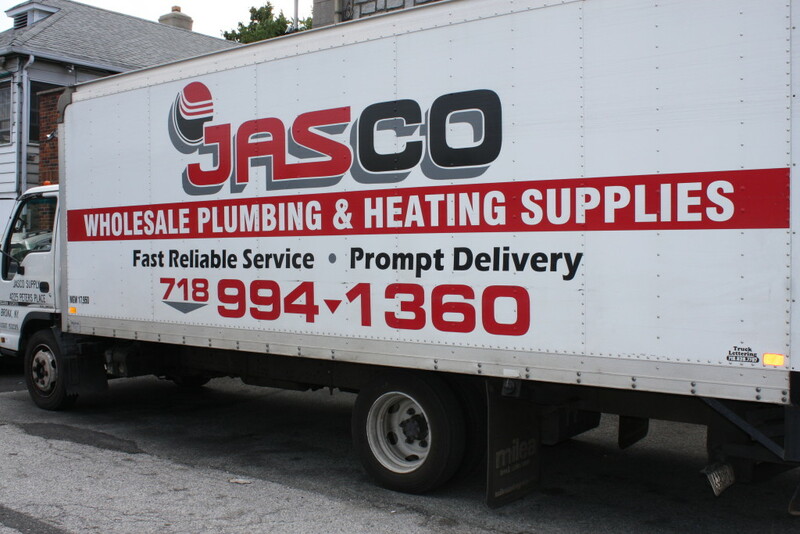 BRONX, MANHATTAN, QUEENS, BROOKLYN, & WESTCHESTER DELIVERIES – Jasco Plumbing & Heating Supply Inc.
We specialize in New York Metro plumbing and heating supply deliveries! Whether it’s pipe, bathroom fixtures, water heaters, boilers, to pipe cutting tools and plumbing fixture needs, we will make it to your job site on time and with great quality products. Our professional and reliable team here at Jasco Plumbing and Heating Supply Inc. can ensure a higher level of satisfaction for all of your Plumbing and Heating needs.